My boys were thrilled to watch the movie, How to Train Your Dragon, a couple days before general release. They thought it was fun, and wonderfully animated. 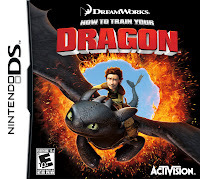 They were excited when I received a package in the mail How To Train Your Dragon video games by Activision! We have Nintendo DS', Wii and XBox360 systems in our house (no, I'm not quite sure how that happened. We used to have a PSP, too, but it was stolen a while back.) The first game the boys tried was the DS version. They had fun, and enjoyed the fact they could play multi-player. We also played the Wii version, since we wanted to see how it looked on the big screen. We all had fun fighting dragons and getting used to the different styles. 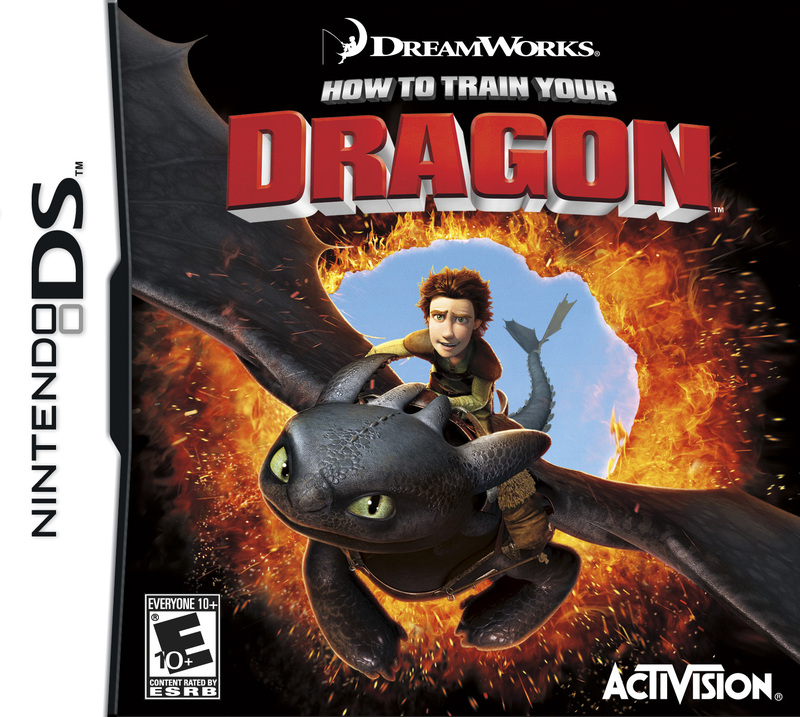 The premise of the game is that gamers choose to play characters (Hiccup or Astrid). 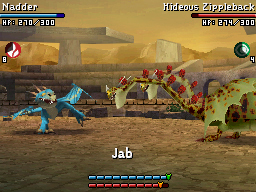 The game goes beyond the movie with more locations and areas for the dragons to fight. Colin did mention that it wasn't much like the movie -- but he liked that because it meant there were new things to learn about the dragons. The game is rated E+ (Everyone 10+) for Fantasy Violence. It is available at all major retailers, and retails for $49.99 (PS3, Xbox 360, Wii) and for $29.99 (NDS). Follow this link to print out coloring pages from the game! All 3 of my kids have had fun coloring these. Just open the "Approved" folder and download the coloring pages you want. I'm excited that I have multiple games for various platforms to give away! I have 6 copies of the game to give away. The games are for Nintendo DS, Wii, XBox 360 and PS3, so it's very important that you tell me what type of system you have! Mandatory Question: What type of gaming system do you have? Giveaway ends Sunday, May 1, 2010. Winners will be notified via email and I'll ask for your address so your video game can be mailed to you directly. Click this link to be taken to the Giveaway Form! Good Luck! Disclosure: I received a copy of the game from Activision, and games to give away. No further compensation was provided. Ooh! I need to know where to find the kite! My husband, our daughter & I LOVE this movie & can’t help watching it all the time!